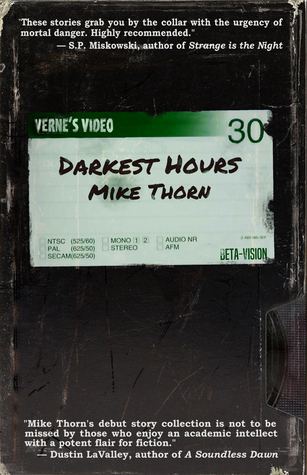 The forthcoming short fiction collection Darkest Hours is now up on Goodreads. Check out the updated cover, featuring quotes by S.P. Miskowski and Dustin LaValley. There’s also an excellent blurb by Robert Dunbar in the description.